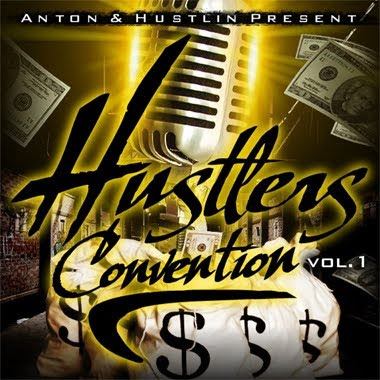 Official Hustlas dropped off their first mixtape “Hustlers Convetion Vol 1. There are many names you’ve prolly never seen before, but that far from means it isn’t quality music. 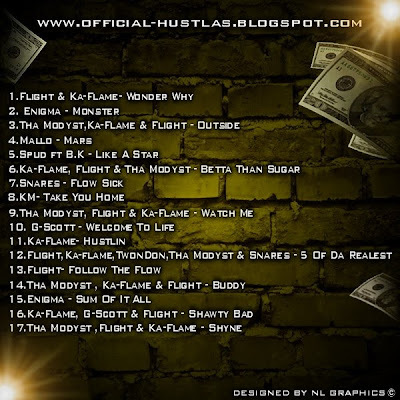 Here Is The Sites Highly Anticipated Mixtape. We Have Been Working Really Hard On This For The Past Couple Of Months And Im Sure Once You Download It You Will Agree That We Have Produced A High Quality Tape With Some Of The Best Unsigned Artists Around.